Simply get the ball in the box. How hard can it be? 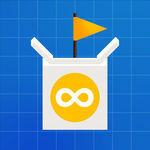 Trick Shot 2 - Infinity brings brand new challenges and a fully featured level creator to build, play and share your own levels, in fact, every level in the game was created using the built in editor! 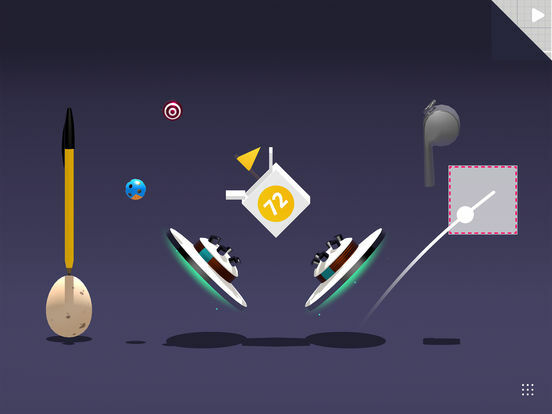 I loved the original Trick Shot, so naturally I'm not disappointed with Trick Shot 2. The game ups the ante in terms of excellent visual design, the music is enjoyable, and the controls are easy to pick up. 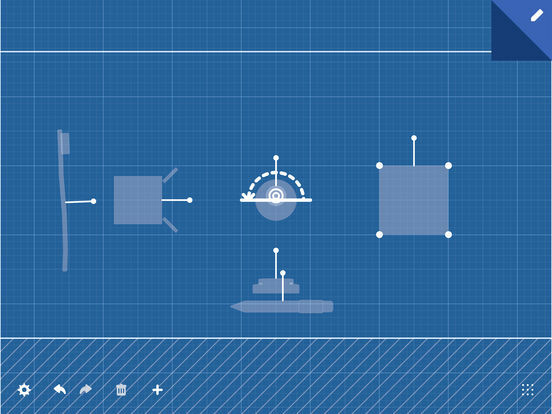 You get a lot of value for your money, considering that there's a ton of levels included as well as many new user-created ones to check out, and you can make your own. 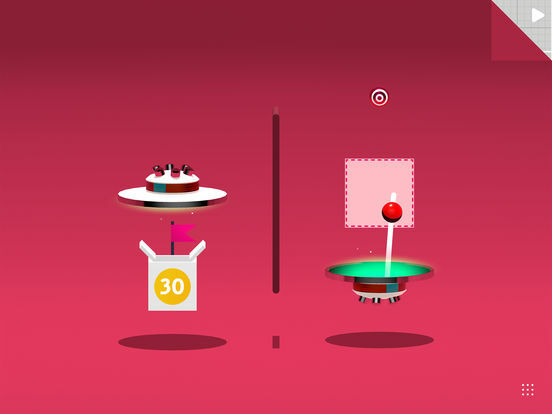 Just be prepared for a challenge — some of these are tricky, but it's a perfect game to play on-the-go. I wouldn't recommend playing it for hours at a time, but the game really shines brightest when played in short bursts and with an open mind. 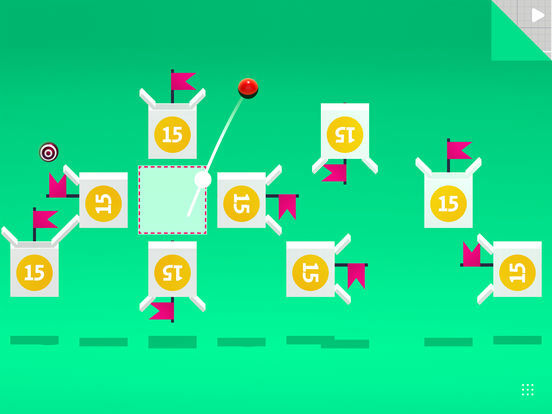 Not all mobile puzzlers have to offer up gripping narratives, characters, action, and adventure. Sometimes it's okay to just to fling a ball in a hole.